Our clients – individuals and families, businesses and foundations – come to us to develop, manage, and execute customized wealth strategies for them. They are busy, smart people who know they don’t have the time, desire or specialized expertise to oversee the complex process of managing their wealth now and for the future. Life is short. Work somewhere awesome. 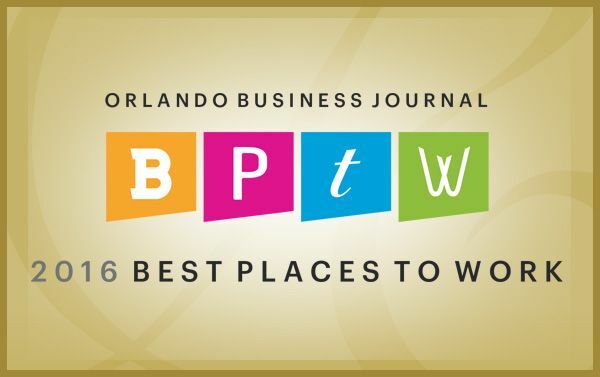 Now hiring a Director of First Impressions/Administrative Assistant – The Villages. 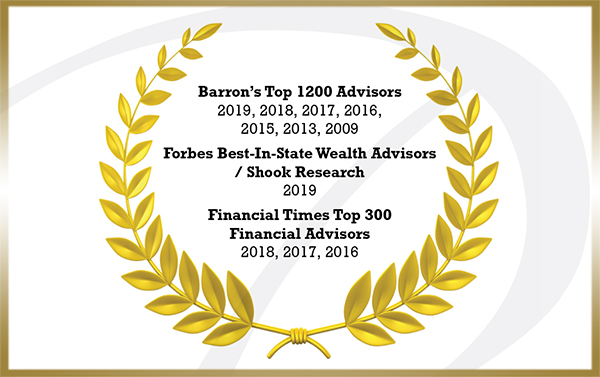 Ruggie Wealth Management announced that Founder and CEO Thomas H. Ruggie, ChFC®, CFP®, has been named to Barron’s list of America’s Top 1,200 Advisors: 2019, the seventh time he has earned this distinction, and the fifth straight year. 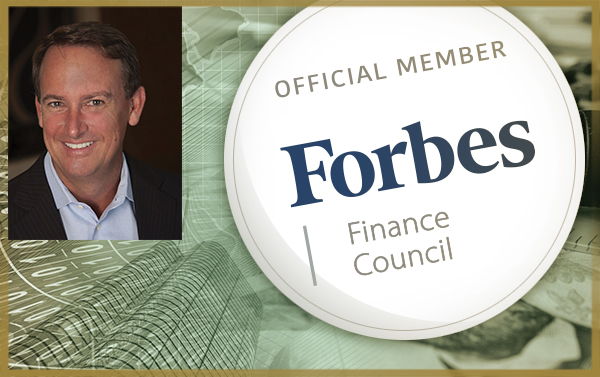 He was also named among Forbes 2019 standout wealth advisors. 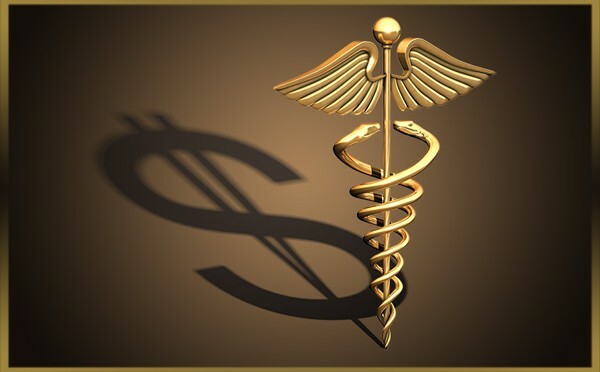 Choosing an independent financial advisor who puts your needs first may be as important to your financial well-being as choosing the right heart surgeon is to your overall well-being. 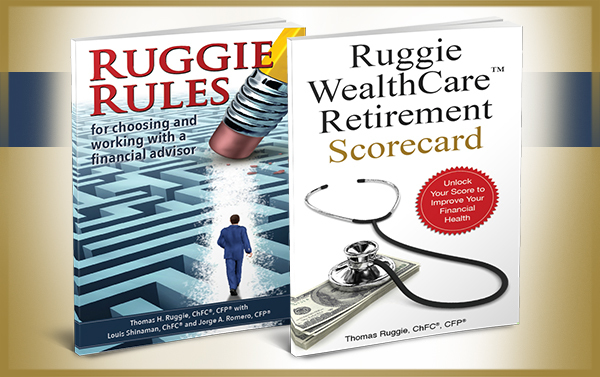 Tom’s book, Ruggie Rules, lays out 25 rules to help you feel more confident and less stressed about making financial decisions that really matter, while his latest book, Ruggie WealthCare® Retirement Scorecard, will help you identify and measure (score) 10 key indicators vital to your financial health and comfort in retirement. Destiny Family Office: Because success is a journey…not a destination. Tom Ruggie has established Destiny Family Office, with an emphasis on high-net-worth families, entrepreneurs and athletes. Our excellent team inspires each other every day to prioritize service excellence to our clients…and it shows. 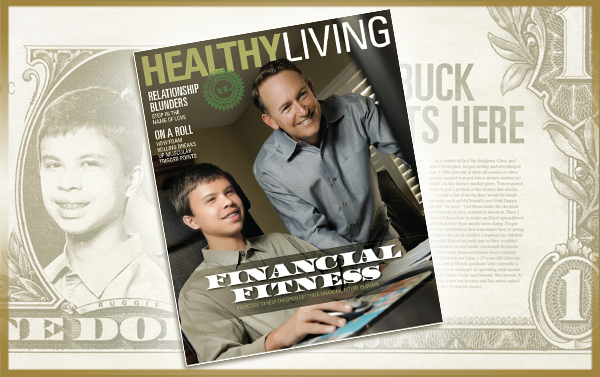 Ruggie Wealth Management President Tom Ruggie and his son Christopher recently appeared on the front cover of Healthy Living magazine published by Akers Media. Ruggie WealthCare® is a unique, four-step planning process and action strategy for retirees and those nearing retirement. 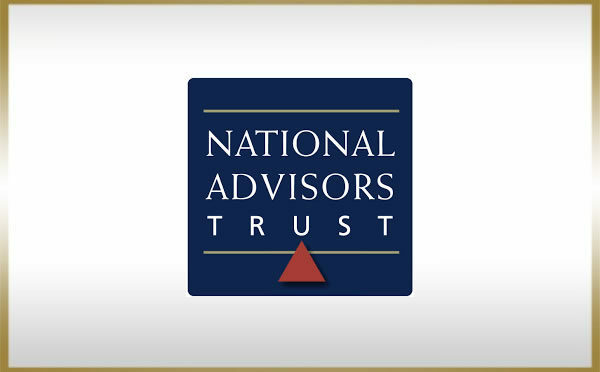 With $10 billion in assets under administration, NATC is one of the largest independent trust companies in the U.S.
Tom Ruggie began his financial career in 1991, and subsequently founded Ruggie Wealth Management to serve the needs of individuals, small businesses and non-profit organizations and agencies. 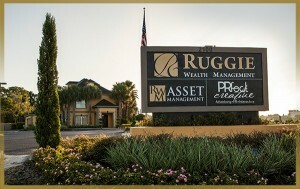 RWM, an independent Registered Investment Adviser (RIA), is part of the Ruggie Capital Group, which provides a continuum of financial services through its companies Edge Solutions, and our newest firms, Smart Assets Optimizer – which serves those who are just starting out and those seeking a simplified investment-based solution, and Destiny Family Office – which provides comprehensive investment and life-planning solutions to affluent individuals, entrepreneurs, entertainers, athletes and their families. 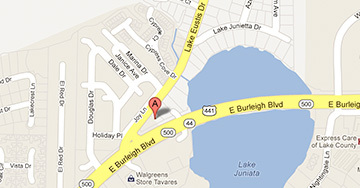 Through the years, we’ve added to our flagship office in Tavares, with offices in Winter Park and The Villages. 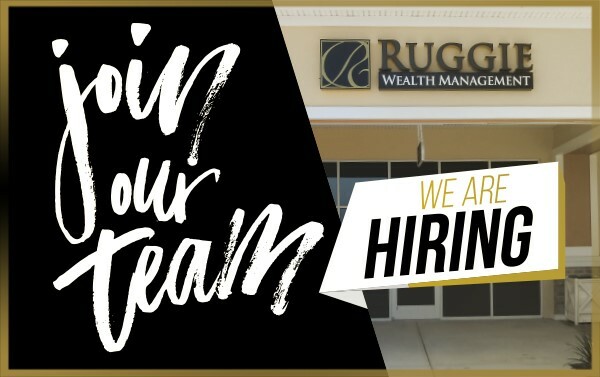 Ruggie Wealth’s services have always been developed in response to client needs because we believe we can learn more from communicating well with our clients than imitating competitors. Today, the collective wisdom of our relationships continues to define the Ruggie Wealth difference, and we believe this knowledge has led to our ranking among the nation’s leading wealth management firms by the likes of Barron’s and the Financial Times, as well as Tom’s recent selection to the Forbes Finance Council. With investment strategies and strategic partners all working toward accomplishing our clients’ goals, Ruggie Wealth’s client retention rate remains around 97%. 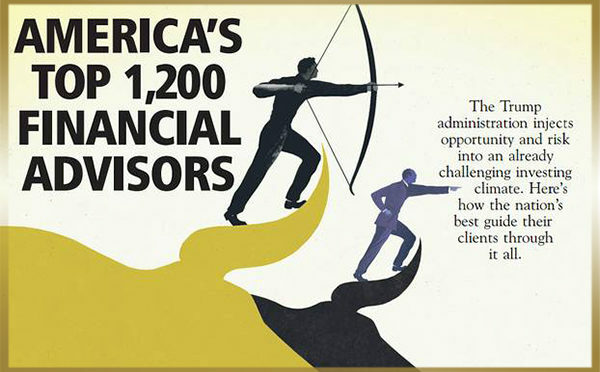 As wealth managers, our purpose is to help clients achieve the financial peace-of-mind they deserve. 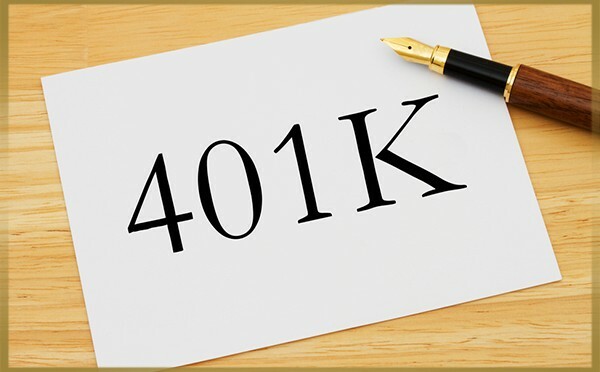 We want to assist those who don’t have the time, desire or specialized expertise to oversee the complex process of managing wealth by providing the processes, team and proactive advice necessary to do so. We would like to be at our clients’ side every time they have an important financial decision to make, and to help them achieve the financial freedom necessary to focus their time on other things and to enjoy life. Numbers help provide valuable context about our firm and how we’ve evolved to accommodate the needs of our expanding client base. Ruggie Wealth and its principals advise on more than $700 million in assets. We have three offices, client relationships that have spanned more than two decades, and an enviable client retention rate. Even so, we don’t gauge our success solely on these numbers — we evaluate our effectiveness both quantitatively and qualitatively, and encourage those who work with us to do the same. Ruggie Wealth Management is an independent, fee-only Registered Investment Advisory firm that takes the time to understand our clients and their needs. We manage individual and corporate wealth, as well as the assets of select endowments and foundations. We take our fiduciary responsibility very seriously. 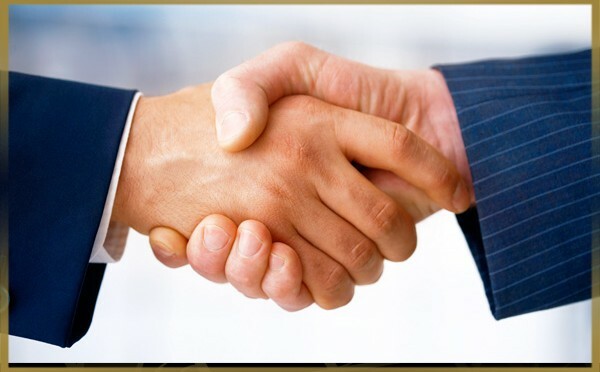 Decisions are made with our client’s best interests in mind, and we are committed to serving each one with the highest standards of integrity and care. 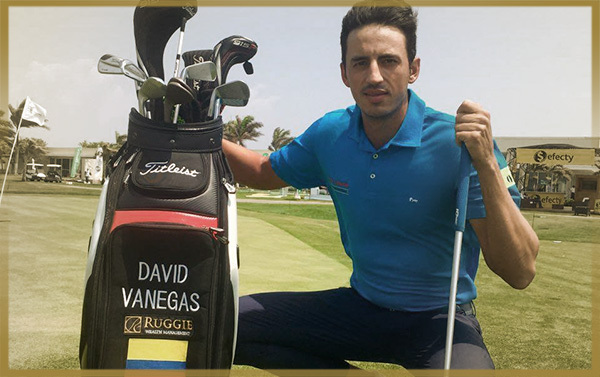 As the flagship company of Ruggie Capital Group, we offer a broad range of services and products to help clients achieve their goals.